Chlorella is used to produce oxygen in enclosed ecosystems. By its nutritional value, this alga is not inferior to the animal protein and far surpasses the wheat. If the wheat contains 12% protein, then in chlorella it is more than 50%. 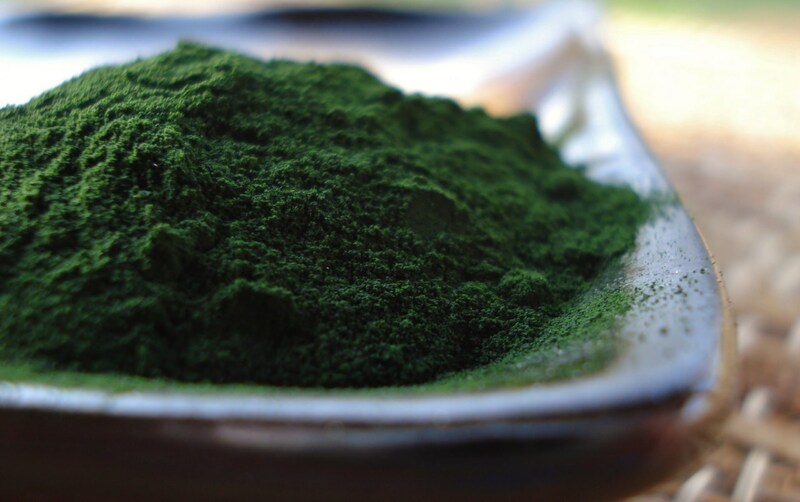 Useful properties of chlorella are very interesting for people who lead a healthy lifestyle, monitor their health, and are interested in folk methods of treatment. So we will try to answer questions that interest this category of people. Chlorella is a unicellular alga, inhabiting freshwater reservoirs. Possessing a powerful cell wall saves it from destruction and allows to survive many inhabitants of fauna and flora. After all, according to experts, more than 2 billion years. Chlorella belongs to the category of "super-products", such as spirulina, barley and wheat shoots, beekeeping products (pergola, propolis and royal jelly). These products are characterized by the fact that they contain all the nutrients necessary for the development of life and ensure the safe existence of all biological species. However, certain properties, such as a high concentration of vitamins, chlorophyll, and Omega, are found only in Chlorella. The great useful properties of chlorella are explained not only by its venerable age of existence on the planet Earth, but also by its chemical composition. I will not be mistaken if I say that it represents almost the entire periodic table. And its fats contain 80% of polyunsaturated acids. In the protein chlorella is home to 40 amino acids, including all the irreplaceable. Chlorella is an analgesic. 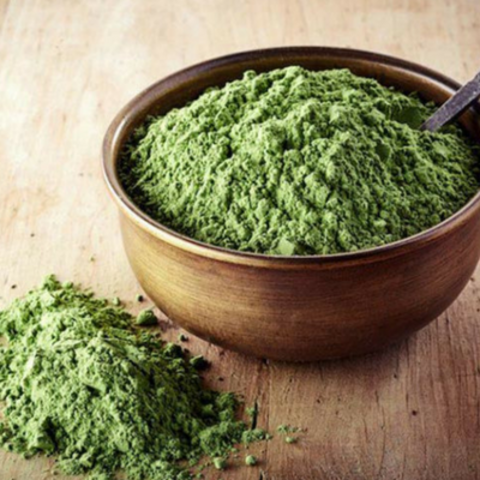 The chlorella plays a particularly positive role in lowering high blood pressure. Chlorella is able to regulate body weight, it significantly improves the quality of milk, and also helps to cleanse the body of heavy metal salts. One of the most significant properties of chlorella is that it can affect the rate of cell regeneration. Chlorella can be used as a biologically active supplement as a concomitant therapy for many serious diseases. There are bactericidal properties of chlorella - it helps in the fight against such ailments as dysentery, E. coli, typhoid fever and many others. Chlorella is also characterized by the content of enzymes and antioxidants. Cleansing the body of toxins and heavy metals, the metabolic processes are normalized and the protective mechanisms of immunity are activated. Chlorella has a positive effect on the body with malfunctions in the immune system, with disorders of the gastrointestinal tract and even in the complex therapy of diseases of an oncological nature.